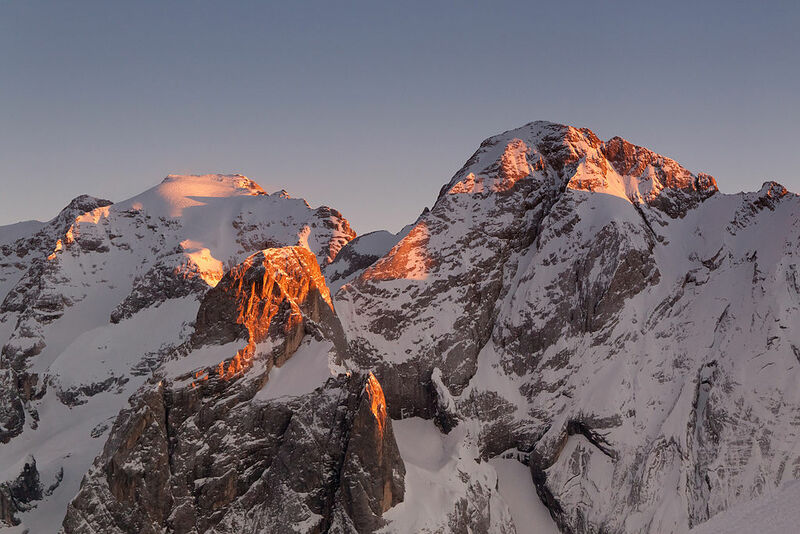 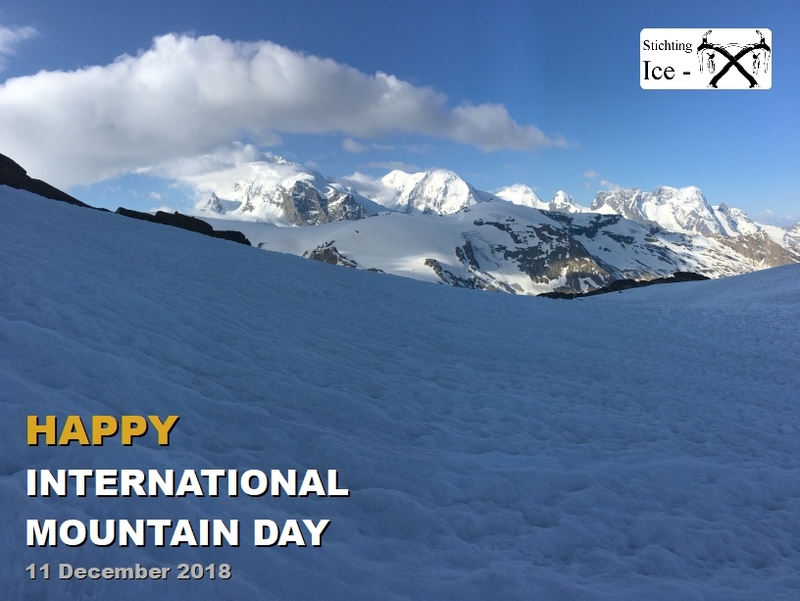 Happy International Mountain Day 2018! 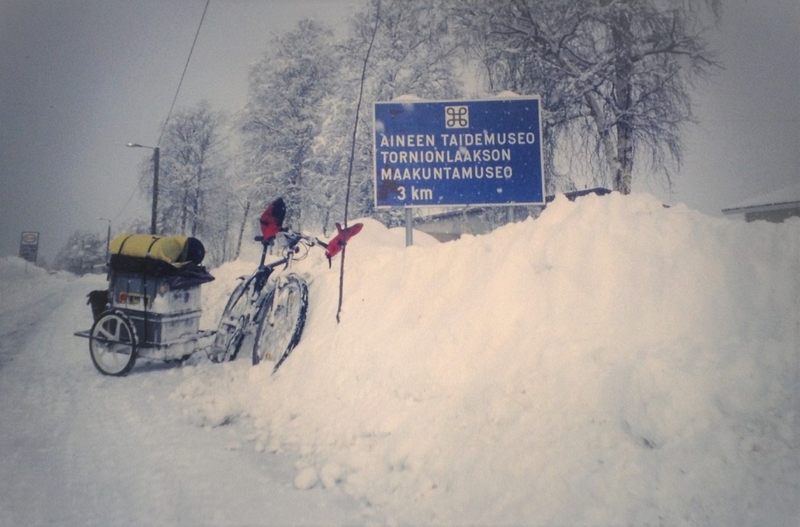 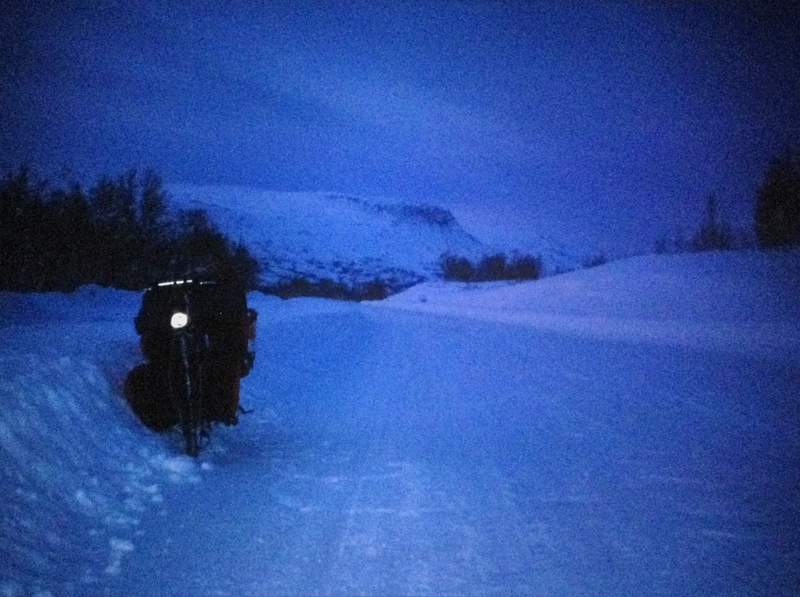 Hoe is het om in de winter naar noord Finland te fietsen? 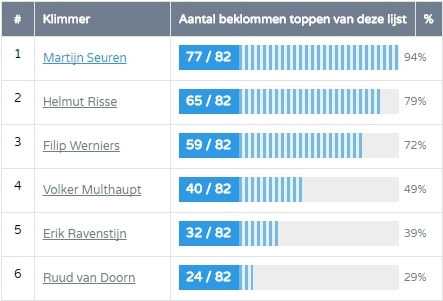 Hoe is het om in de winter naar de Noordkaap te fietsen? 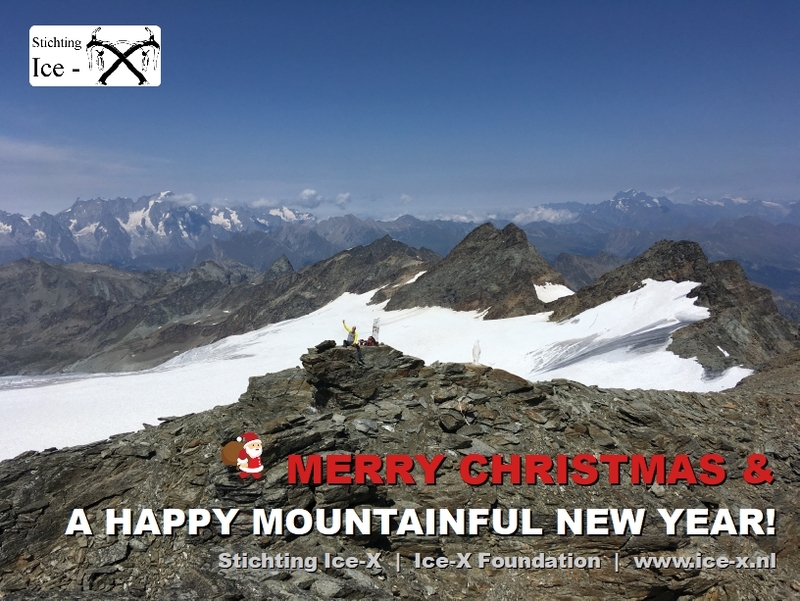 Merry X-Mas & a Happy Mountainful New Year 2018! 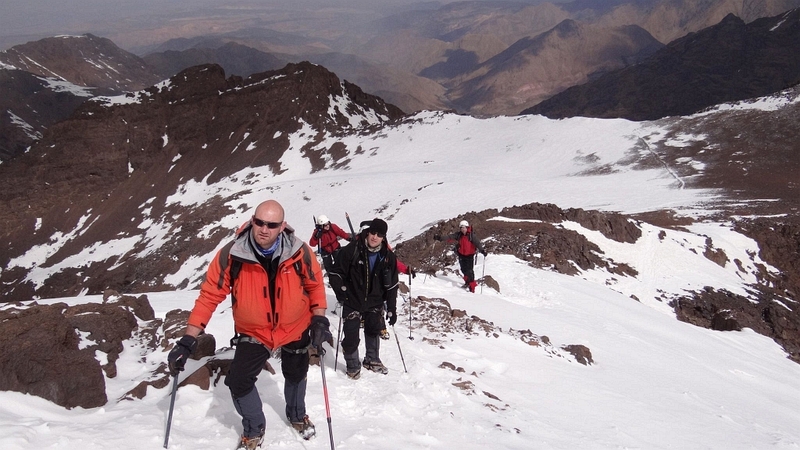 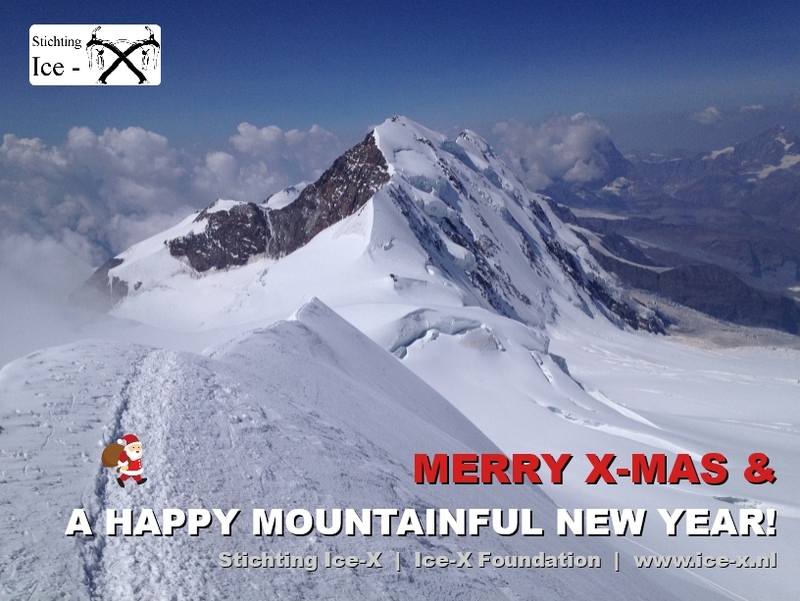 We wish you all a Merry X-Mas & a Happy Mountainful New Year! 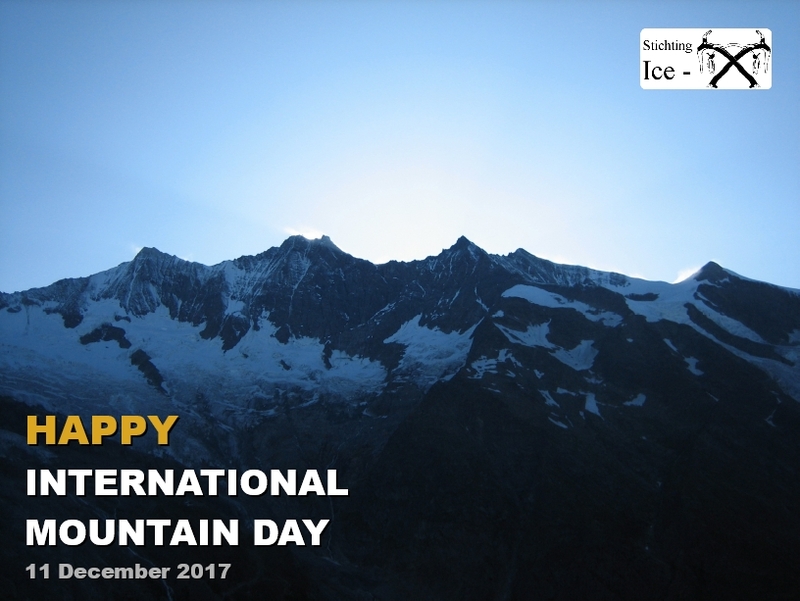 Happy International Mountain Day 2017!